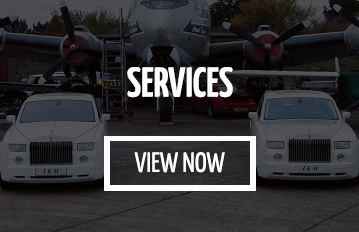 Why our Essex Rolls Royce Hire Services? 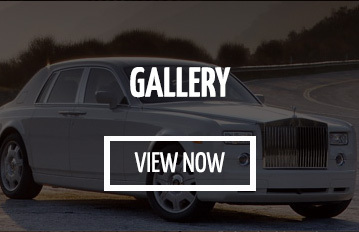 Rolls Royce Phantom is the most admired car with classic design and superb quality. Enriched in beautiful colours, huge wheels and gorgeous leather seats make Rolls-Royce Phantom “The Best Sports Car in the World”. The Rolls-Royce Phantom offers its passengers a smooth carpet like the magical ride, the roof is inbuilt with 800 individual fibre optic lights, and both rear doors of Phantom encapsulate a lavish umbrella, which is released with a touch button. The Rolls-Royce Phantom offers high power stance. The outstanding proportion between the lofty wheel heights to the body height; to the long wheelbase and rear overhang make the entry and exit of Phantom stylish and comfortable. The Spirit of Ecstasy on the bonnet showcase the pride of place. The Rolls-Royce Phantom is using the Spirit of Ecstasy, since 1920, as the symbol of their mark. Why Our Rolls-Royce for the Special occasions? Travelling to any occasion in our chauffeur driven white Rolls-Royce Phantom signifies your class and perfection.  Essex Rolls Royce Hire offers flexible rental plans at the price-beat guarantee for a birthday, anniversary and wedding parties. In Essex, Rolls-Royce Hire Phantom is fully loaded with extra optional services so that customers have not to compromise during the journey. From the deep pile luxurious carpets to the massaging seats, to the cashmere roof lining to the Rolls Royce Phantom Theater environment. Essex Rolls-Royce Hire Phantom is the purest form of effortless beauty, performance, style and engineering. Our Rolls-Royce Phantom believes in making every your ride memorable and unforgettable. Our Rolls-Royce Hire promises their passengers that they will experience a new way of travelling with our Phantom. The 6.7 litre injected engines distribute more than 450 BHP and 531 lb. of torque from the V12 driving force. The Rolls-Royce Phantom V12 engine produces no sound even while accelerating that makes the Phantom the most stylish and graceful sports car. The spacious Rolls-Royce Phantom can accommodate four passengers together, excluding the driver. Its doors are easily accessible and wide opening that the bride can sit with its wedding dress without crushing, which makes the Rolls-Royce Phantom the most popular wedding car transportation. The wooden work of One Rolls-Royce Phantom needs 30 days that is done by automatic high techniques to get the desired luxurious look. 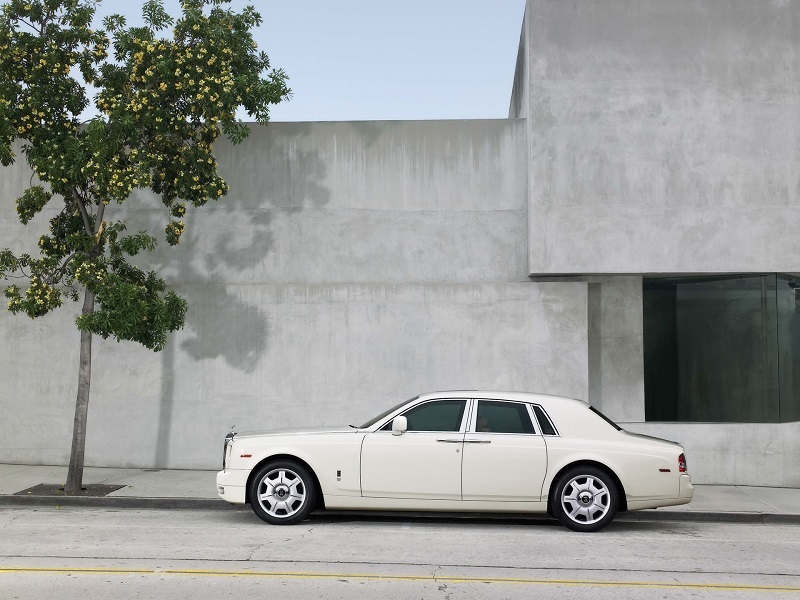 Whatsoever is the occasion, Rolls-Royce Phantom stylish looks and beautiful architecture grabs anyone attention. 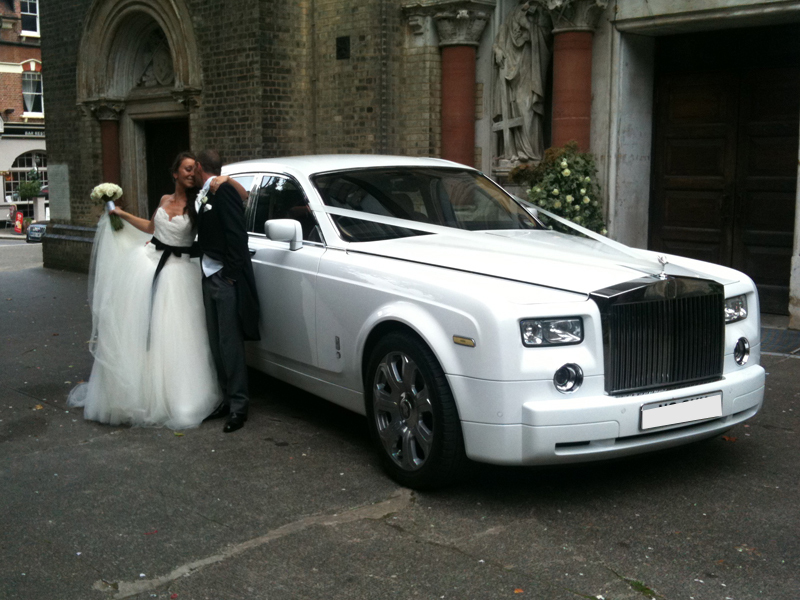 Hire your next Rolls-Royce Phantom with Essex Rolls-Royce Hire. Call us or request a quote.